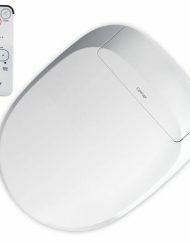 The Coway BA08 remote Control Bidet toilet seat is the ultimate personal health and hygiene solution for the whole family. 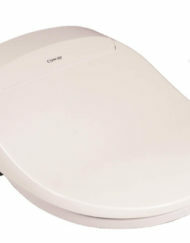 This Bidet with soft closing lid and seat has a heated seat with 3 temperature settings offering wonderful comfort on those chilly winter mornings. 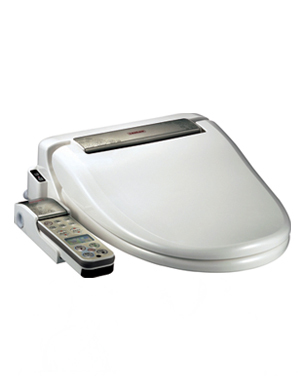 The easy to use remote control keypad can be mounted on the wall beside your toilet, or on either the left or right side of the Bidet seat. 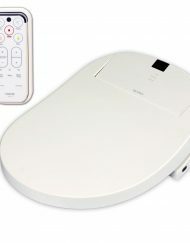 Press the rear cleansing button and the Bidet provides a gentle stream of warm water that will thoroughly cleanse you and in addition there is a ladies wash just for the girls. 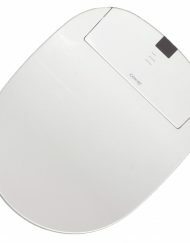 The air+ button and wide wash facilities ensure personal confidence. A simple press of the air drying button will have you bathed in a stream of warm air leaving you dry with no messy toilet paper required. SKU: N/A. 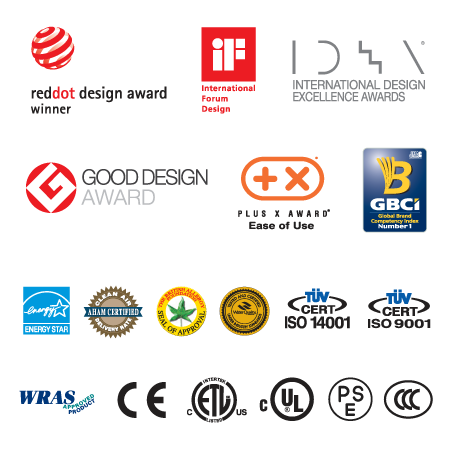 Categories: All Coway Bidets, Electronic Bidets, Heated Water Bidets, Mid Range Bidets, Remote Control Bidets. 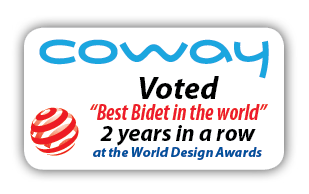 Tags: 08, ba, bidet, bidets, coway.